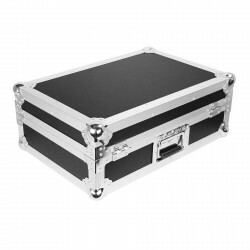 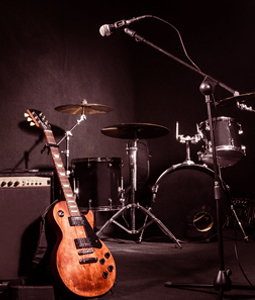 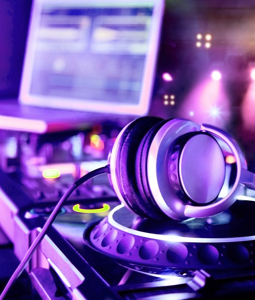 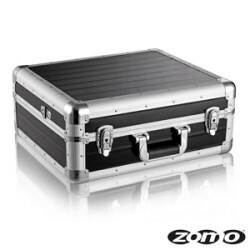 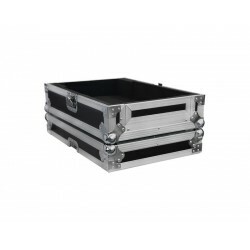 Flight Case Power Acoustics FCD 2900 NXS Flight en multiplis pour modèles : CDJ 900 NXS & CDJ 2000 NXS. 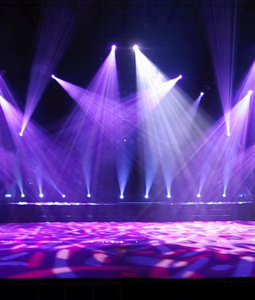 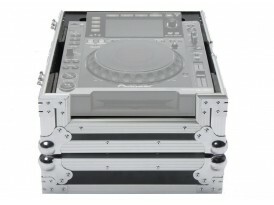 Flight Case Power Acoustics FCD 2900 BL NXS Flight en multiplis pour modèles : CDJ 900 NXS & CDJ 2000 NXS. 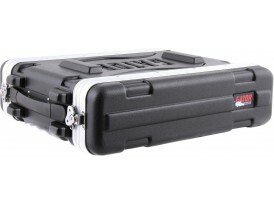 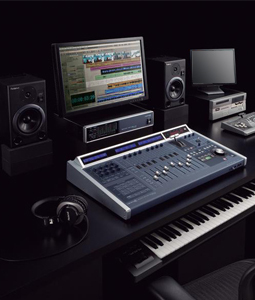 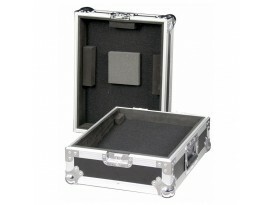 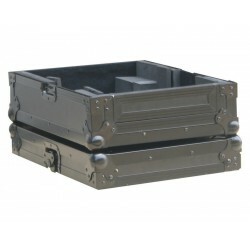 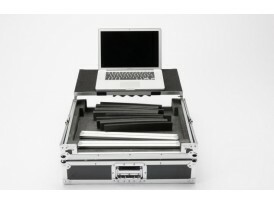 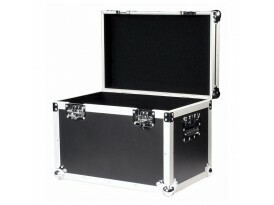 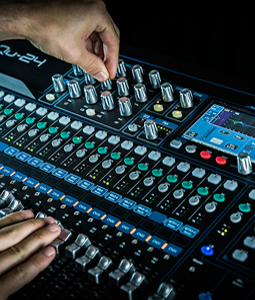 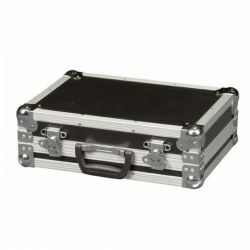 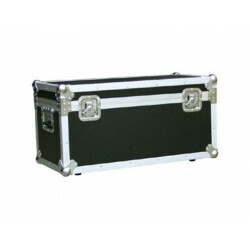 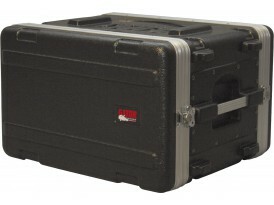 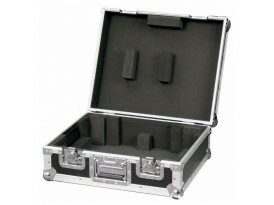 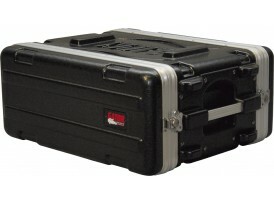 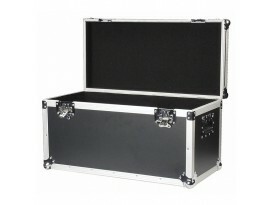 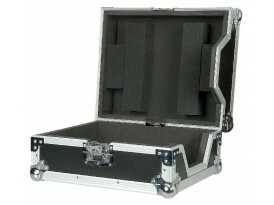 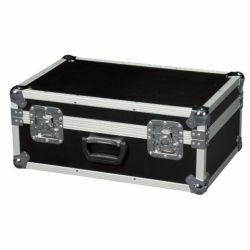 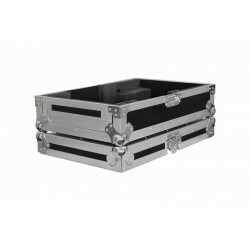 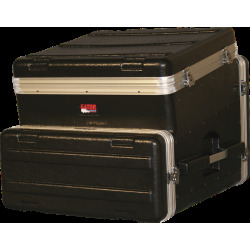 Flight Case Power Acoustics FCM 900 NXS Flight en multiplis pour table de mixage Pioneer DJM 900 NX2.